Culture is the heart of each community we work with. When individuals, families, and communities have the space to express themselves through art and culture they can imagine and create lasting change. 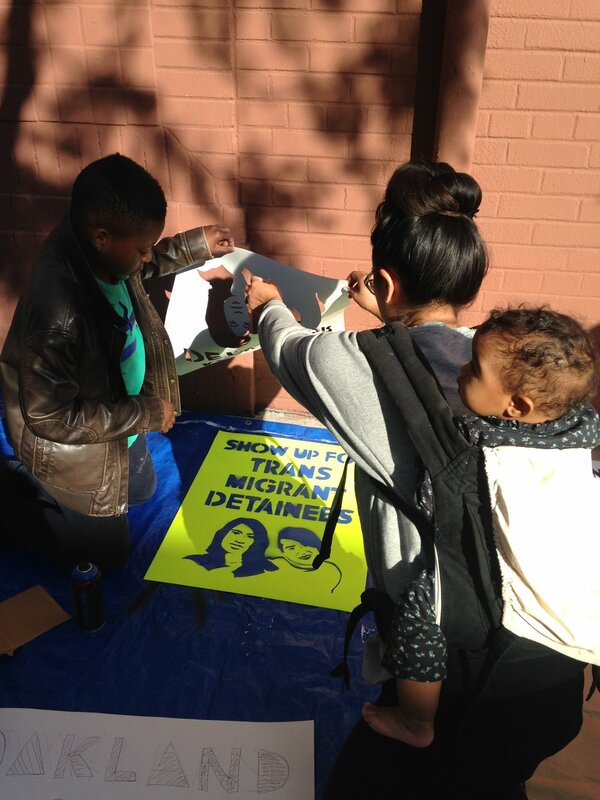 In our work convening multi-racial, intergenerational networks, culture and art are the realms through which immigrants, refugees, and young people of color approach and understand the world, connect, and build unity. In 2015 we co-created Until We Are All Free, an arts and culture-based racial justice project with CultureStrike, in partnership with Black Alliance for Just Immigration. We later launched the Until We Are All Free Declaration of Unity by acclaimed author NoViolet Bulawayo and Racial Justice Art & Story Sessions in September 2016. At the time of the launch, 69 multisector, multiracial, and multigenerational artists, thought leaders and organizations - including Ai-jen Poo, Roxane Gay, Angelica Salas, Junot Diaz, Movement Strategy Center, Transgender Law Center, and Rinku Sen - signed on in support of the Declaration of Unity. Cultural change comes before political change. Intentionally using art and culture to challenge and shift ideas, attitudes, and behaviors that hurt our communities is the critical foundation on which we can build a just world in which our communities thrive. Partners convene in Oakland in October 2015 for the launch of Until We Are All Free.